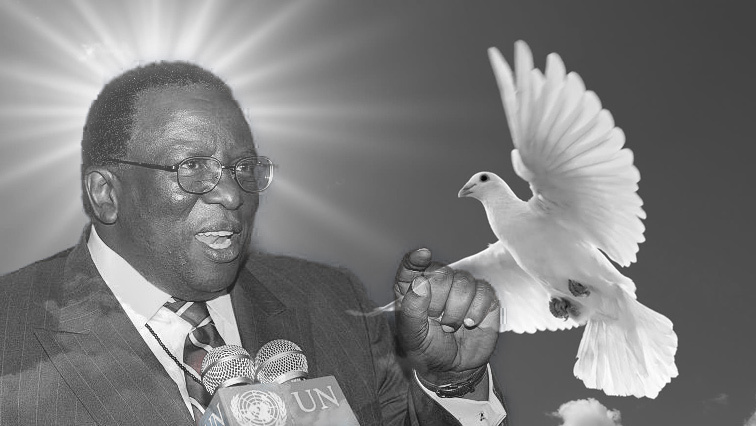 Former UN ambassador Dumisani Khumalo passes away - SABC News - Breaking news, special reports, world, business, sport coverage of all South African current events. Africa's news leader. The ANC says Dumisani Khumalo played a crucial role in furthering South Africa's policy of global multilateralism. The African National Congress (ANC) says it has learnt with sadness of the passing of former United Nations ambassador Dumisani Khumalo. The party says Khumalo died peacefully at his home. He was 71-years-old. The governing party says Khumalo distinguished himself as a top international diplomat and furthered the African agenda on the world stage. The ANC says Khumalo also played a crucial role in furthering South Africa’s policy of global multilateralism and he will be sorely missed. This entry was posted on 20 Jan 2019,09:35PM at 9:35 PM and is filed under Politics, Homepage Latest Stories Slider. You can follow any responses to this entry through the RSS 2.0 feed. Both comments and pings are currently closed.